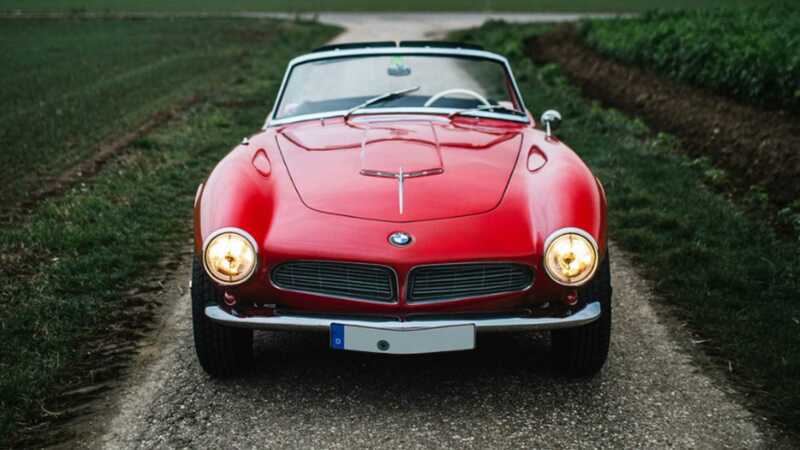 Retromobile 2019 Auctions: Greatest Classics on Sale Today! 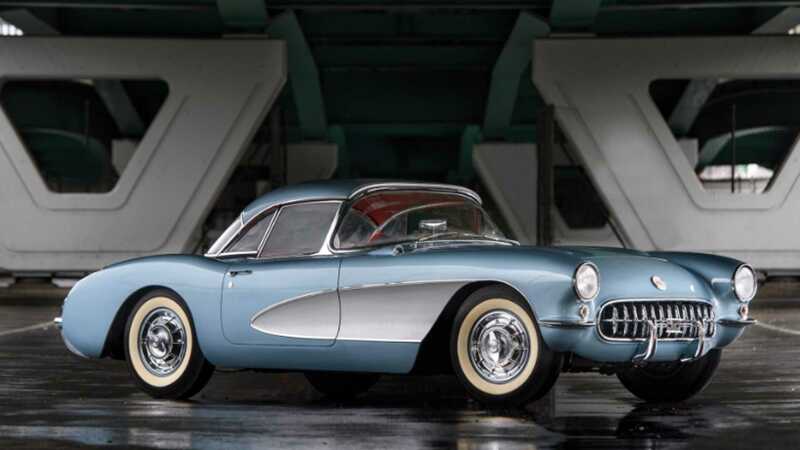 With the collector car and memorabilia market now engulfed in an ever-growing, multi-billion-dollar auction calendar, it’s hard to keep track of all vehicles heading under the hammer. 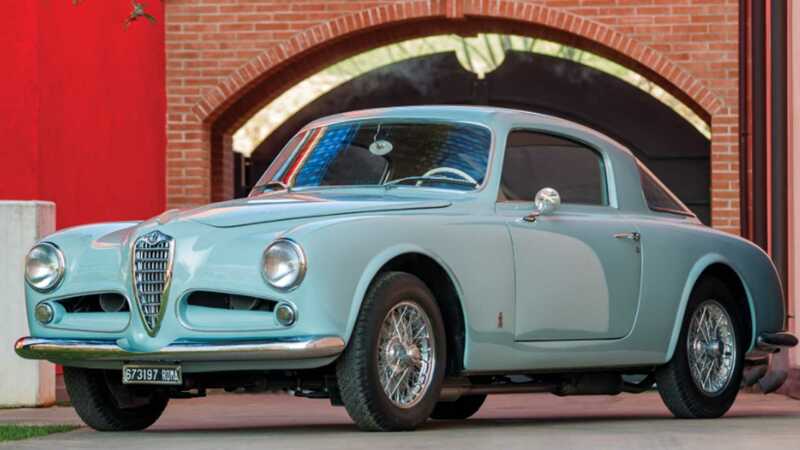 With dozens of Concours events in almost every country, auction houses flock to certain events with a plethora of exotic collectables, and Retromobile is no exception. But we can help! Europe’s pinnacle showcase takes place in Paris, offering the finest in automotive excellence from several of the world’s greatest auction houses. Assembling from Wednesday, February 6 through Sunday, February 10, Retromobile is graced with sales from Bonhams, Artcurial, and RM Sotheby’s. Here are the vehicles that have inspired us to sell our houses (and family) in order to raise funds. This fine example Of Alfa Romeo's 1900 C Coupeë by Pininfarina was manufactured in October 1953, and delivered new that November to Lecce, Italy. Registered LE 12286 on 2 January 1954, the drop-dead Alfa was finished in Celeste Bettula, a stunning color that's unique to Pininfarina. Little else is known about its history prior to being acquired in 2008 by a Swiss collector, who carried out a meticulous restoration. 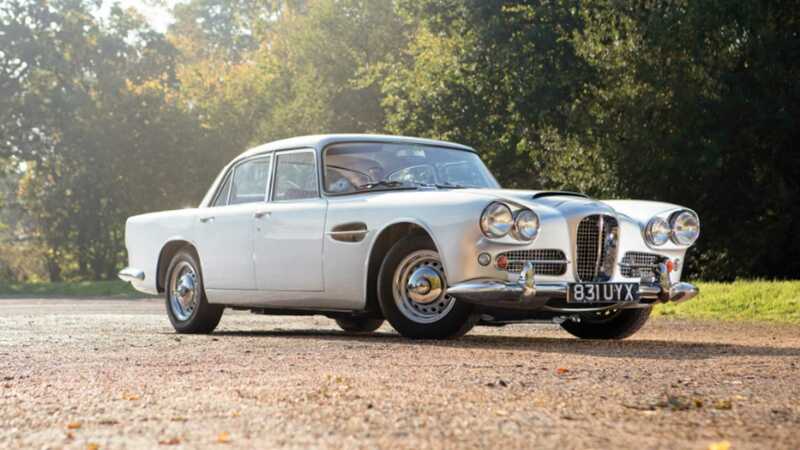 Displayed on the Aston Martin stand during the 1962 New York Auto Show, this Lagonda Rapide is one of only 55 made, and one of six built in left-hand drive. Proving that four-door Astons were cool long before the current Rapide, this Aston would later win the Trofeo Automobile Club Como during the 2017 Concorso d’Eleganza Villa d’Este, before being displayed at the Concorso d’Eleganza 2018 in Kyoto. A fantastic opportunity to own a rare and beautiful David Brown classic in excellent mechanical and cosmetic condition! 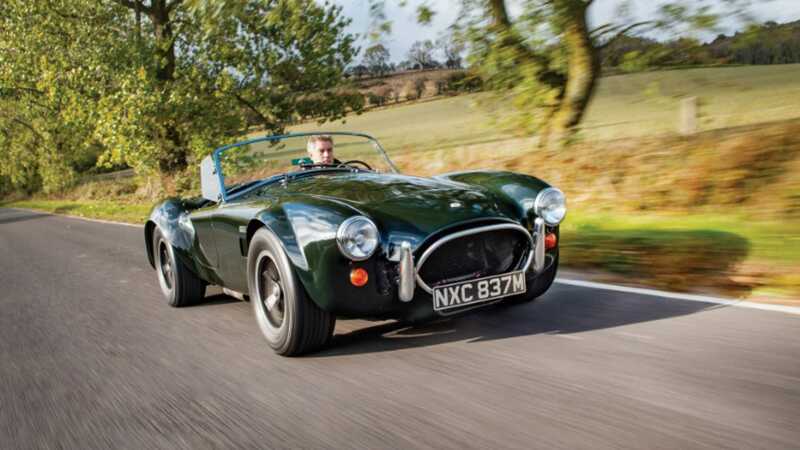 Delivered new to its first custodian in California during 1966, this Cobra was then imported onto British soil in 1973. 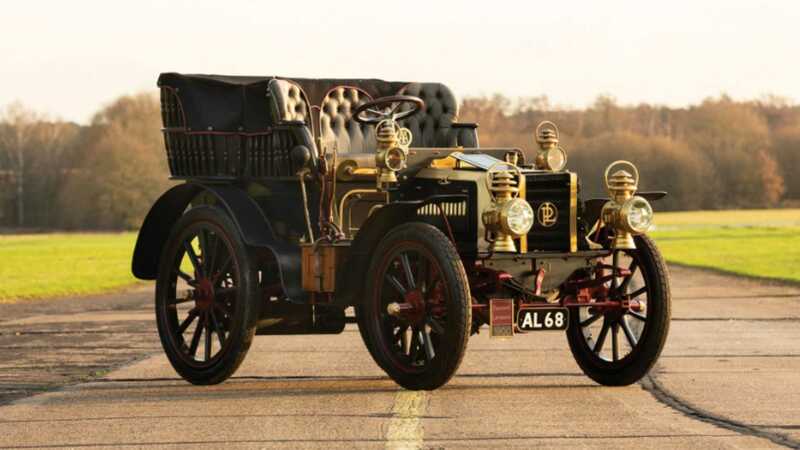 It then went on display in the Midland Motor Museum for the best part of two decades. As such, the mileage remains low and virtually all of its original features have been retained. The current owner and his wife both describe the car as easy to drive and enormous fun. Y’know, we believe them! 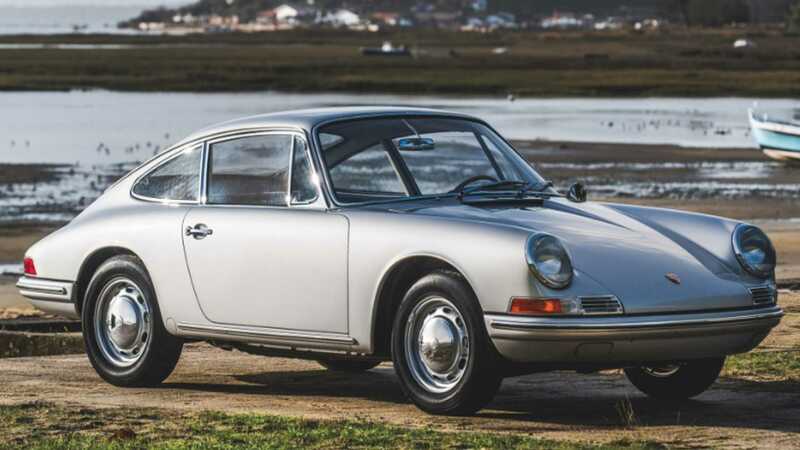 The earliest examples of the 911 are among the most desirable sports cars of all time. The example offered here is a perfect opportunity to discover why. Fully restored to its original colors and specifications, chassis no. 301389 is fully ready to be enjoyed by its next owner. Professionally restored and retaining its original engine, this is an ideal connoisseur’s example. Raced by Kiesgen between 1980 and 1985 in Germany, the vehicle was entirely revised by Bratke Motorsport in 2006. The engine and gearbox were overhauled, the bodywork restored, a FT 3 tank installed, and a contemporary FIA-approved roll cage mounted. After a 2012 race at the Red Bull Ring where the oil supply caused engine seizure, a yearlong engine restoration was undertaken with the goal to bring the 512 BB LM up to 2014 safety standard. It’s now presented in amazing condition and ready to race, with 475-hp on tap! We won’t insult your intelligence by explaining why this Porsche belongs in your garage. But what we will tell you is this one has an extensive racing career with Ecurie National Belge, including the 1957 24 Hours of Le Mans. 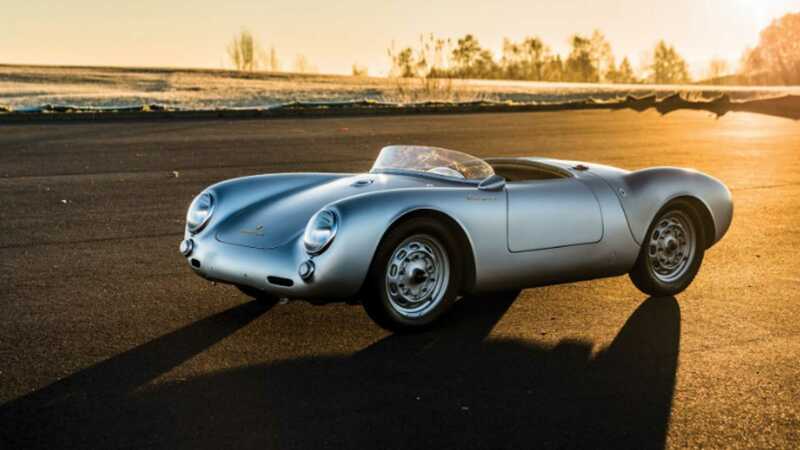 There’s an amazing history file with the 550 RS Spyder, as the car was restored by Porsche Würzburg in 2000. The engine and transmission are series-correct. Eligible for a variety of vintage racing events, including the Mille Miglia and Le Mans Classic, what are you waiting for? Get in there! Here we have one of just 101 GTs delivered to Europe, and only 26 to have lived in Switzerland. Boasting only one registered owner since 2006 and with only 12,600 miles on the odometer – this is an instant collectable from deepest Americana. 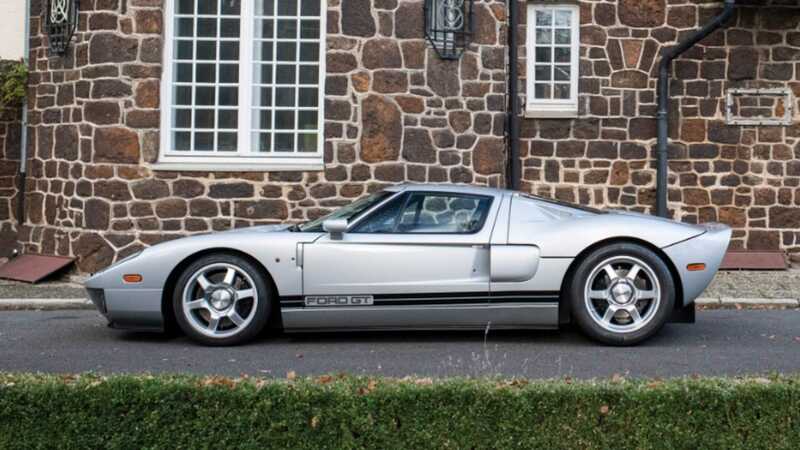 The Ford GT was offered with just four options, and many were specified with all of them. 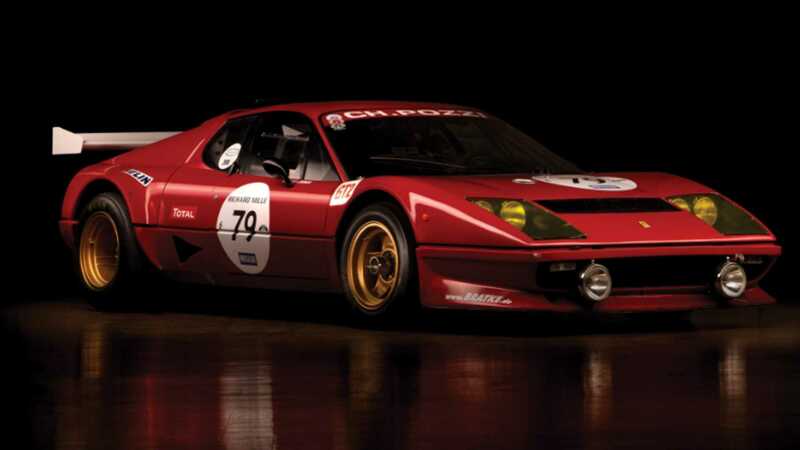 This car, however, did without the frequently seen BBS wheels, painted calipers, racing stripes, and McIntosh stereo, making it exceptionally rare in this specification.